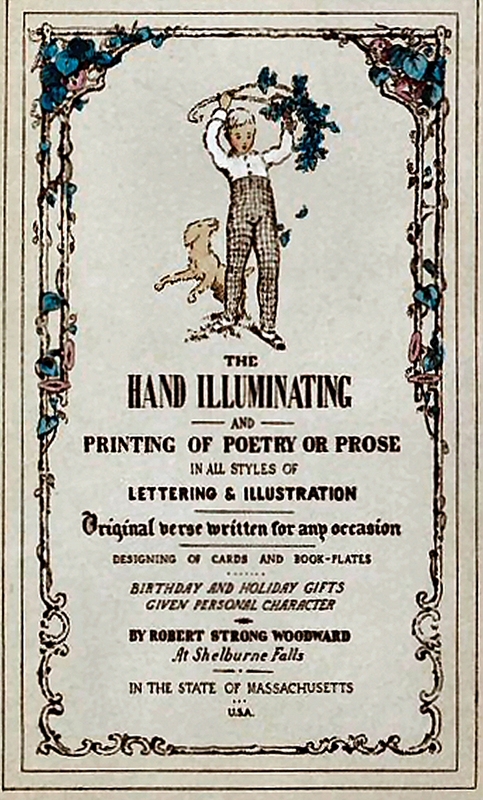 RSW- Artwork page, "RSW'S Illumination Business Card"
Robert Strong Woodward began his art career creating bookplates and illuminations. 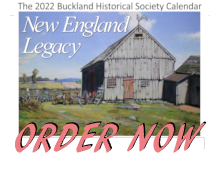 See also the Illuminations Gallery for related pieces.
" 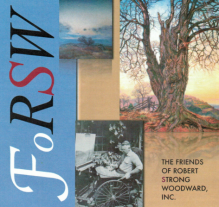 The above business card was made by RSW in about 1911 when he first returned to Buckland and started work in his first studio, Redgate, making bookplates and illuminations. RSW was 26 years old. "